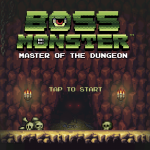 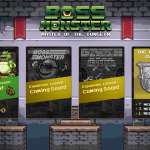 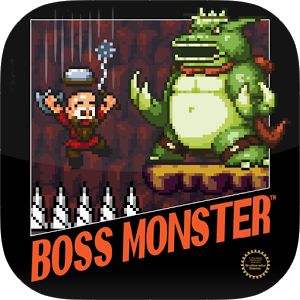 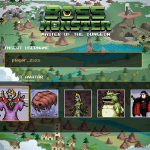 Digital Boss Monster is a straight conversion of the tabletop game. 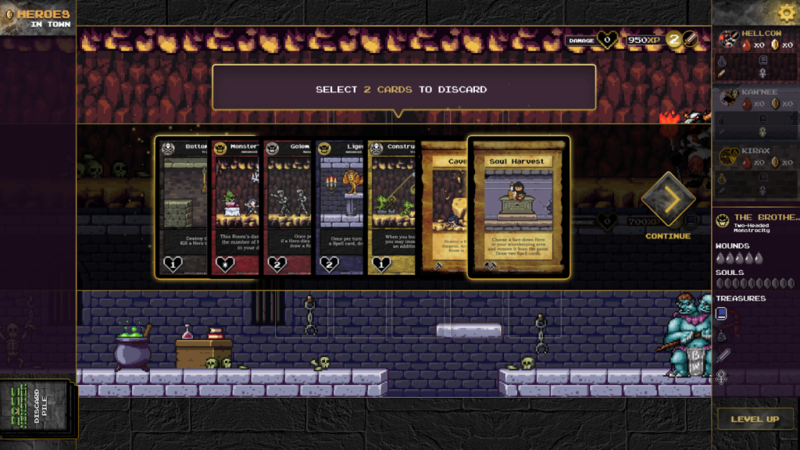 You’ll be playing with virtual cards, but everything about the game has been designed to be as authentic as possible. 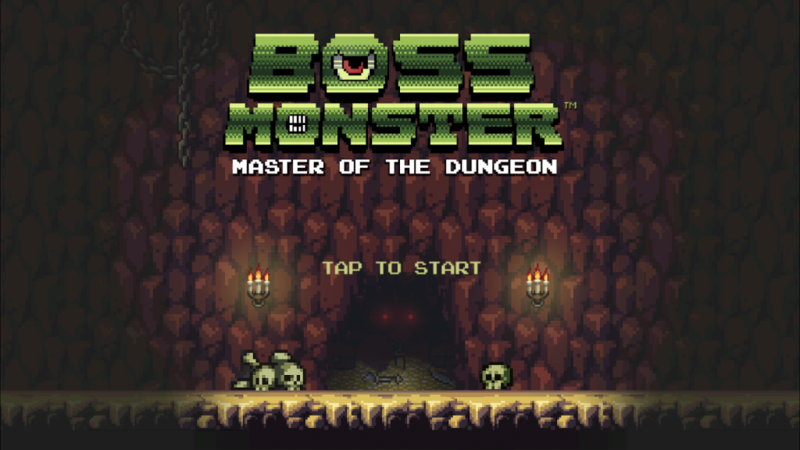 Of course, the app auto-calculates damage and treasure values, letting you take advantage of rapid readout treasure counts in your and your opponents’ dungeons. 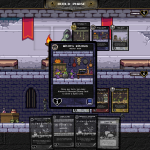 – Play against up to three AI opponents in solo play. 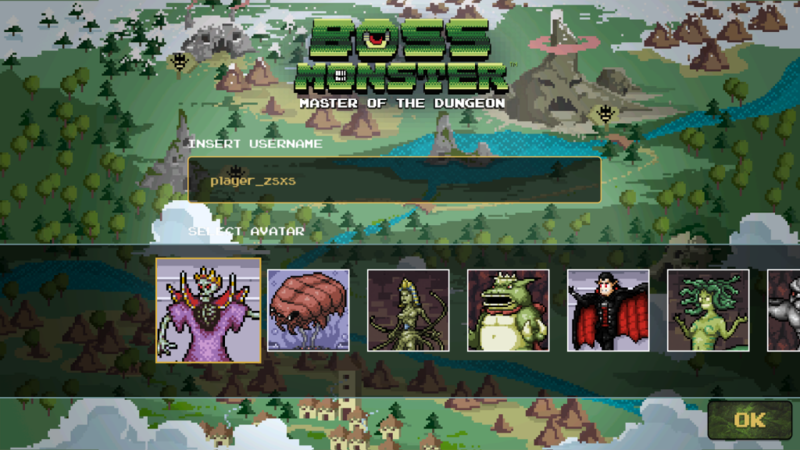 – Challenge other human opponents online. 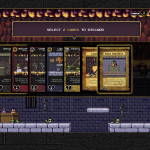 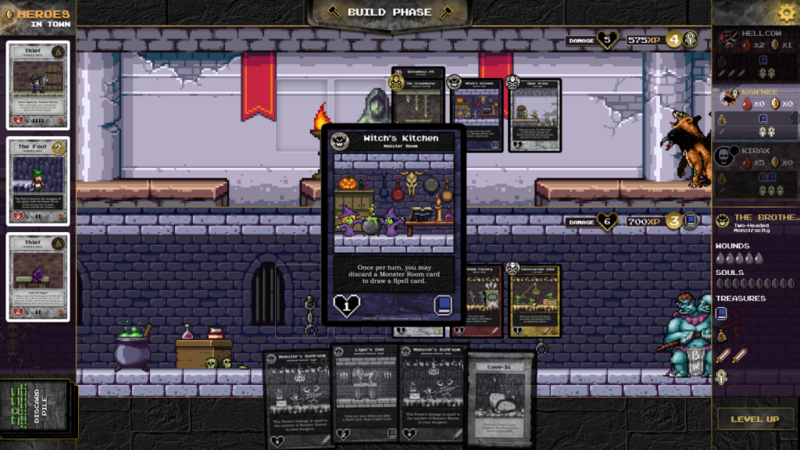 – Play with ALL of the bosses, rooms, and spells available in the base game …including rare out-of-print cards! 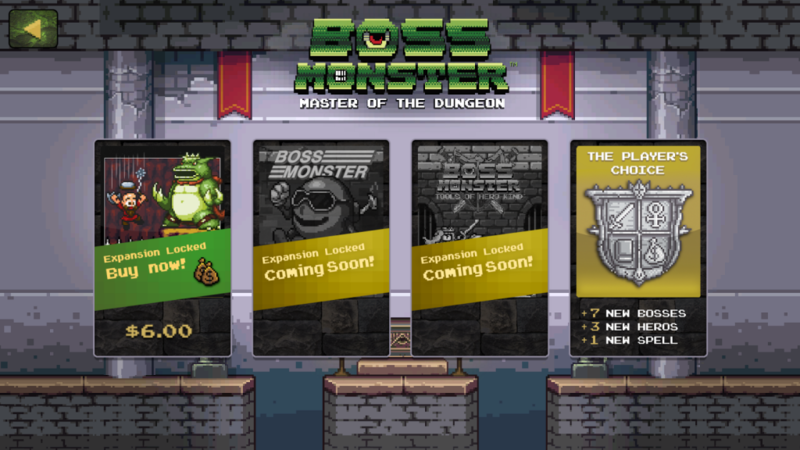 – Explore new “digitally-enhanced” cards: four rooms, three new Bosses, and a new spell that all take advantage of the digital platform, allowing stats and treasure values to change as you play (coming in future expansions).